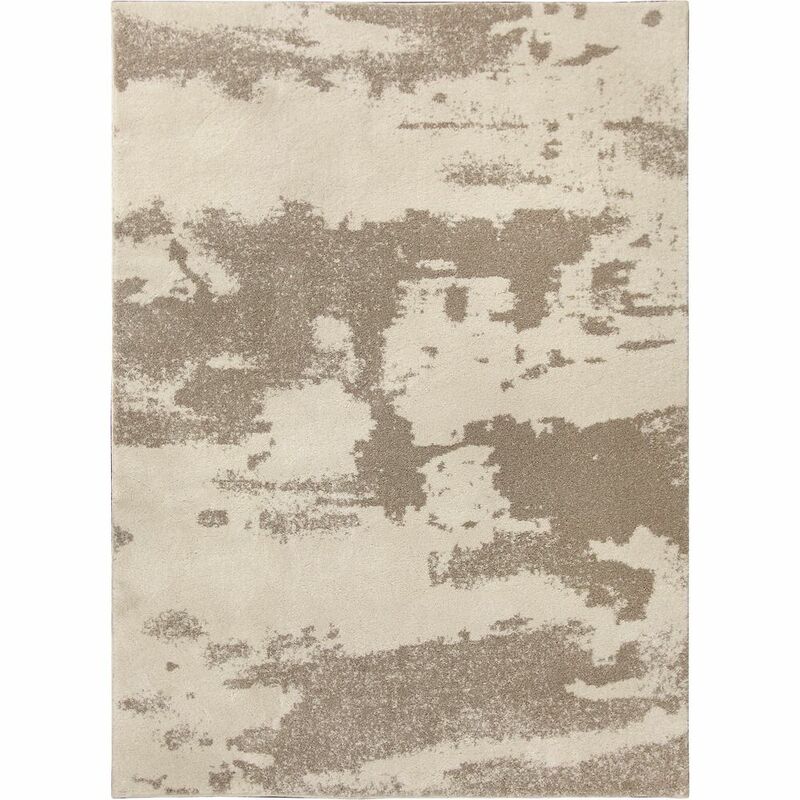 This Ren-Wil Alberto area rug adds a touch of modern flair to the design of any area in your home. Make your hallway, dining room, or living room more stylish with this indoor plush synthetic rug. A durable product is assured with this machine-made rug. Quality is assured with this abstract patterned beige tan rug. Include this Carpet Art Deco Gallery Shag area rug in your hallway, dining room, or living room dicor for a taste of modern style. Made from plush jute material, this indoor rug is high quality and extremely fashionable. This rug is comfy, machine-made, and stylish. The solid pattern on this off-white rug is very modern and stylish. Place this Ecarpetgallery Fiesta area rug in your dining room when you need a splash of style. Designed to decorate an indoor space, this plush wool material rug is high quality. This hand-made rug makes long-term decorating easy. Modern style meets quality in this geometric patterned orange rug. Include this Ecarpetgallery Prescilla area rug in your hallway, dining room, or living room dicor for a taste of modern style. Decor done right with this indoor piece, and its plush synthetic material. This machine-made rug makes long-term decorating easy. Make a bold statement with this floral plants patterned off-white rug. Alberto Beige Tan 5 ft. 2-inch x 7 ft. 2-inch Indoor Contemporary Rectangular Area Rug This Ren-Wil Alberto area rug adds a touch of modern flair to the design of any area in your home. Make your hallway, dining room, or living room more stylish with this indoor plush synthetic rug. A durable product is assured with this machine-made rug. Quality is assured with this abstract patterned beige tan rug.